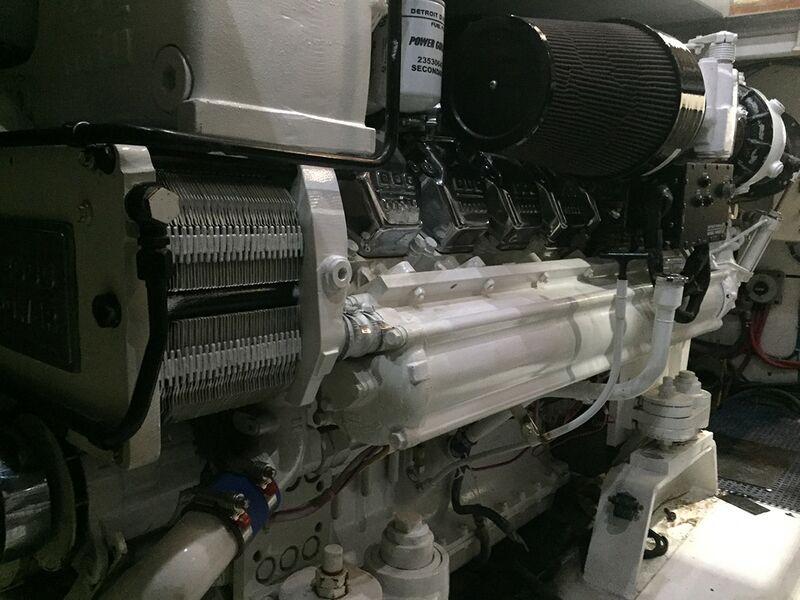 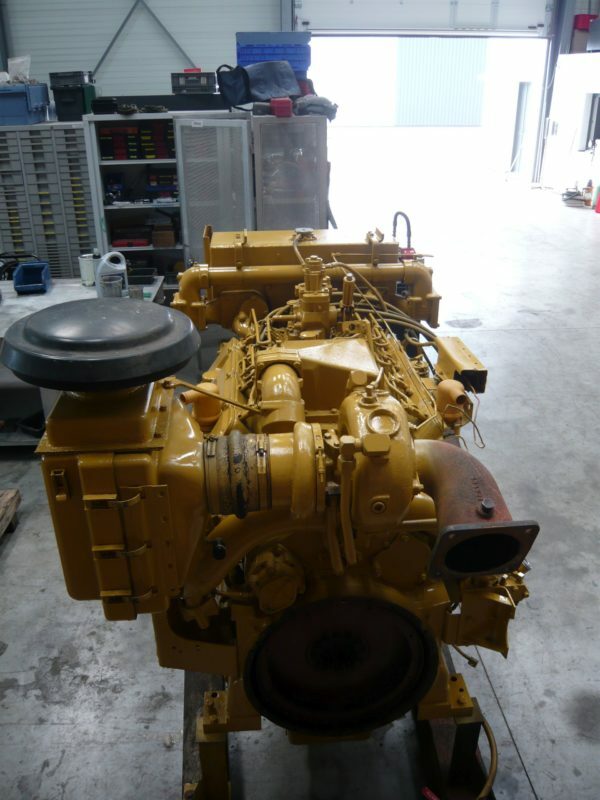 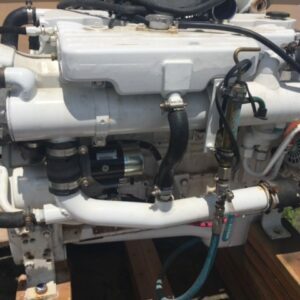 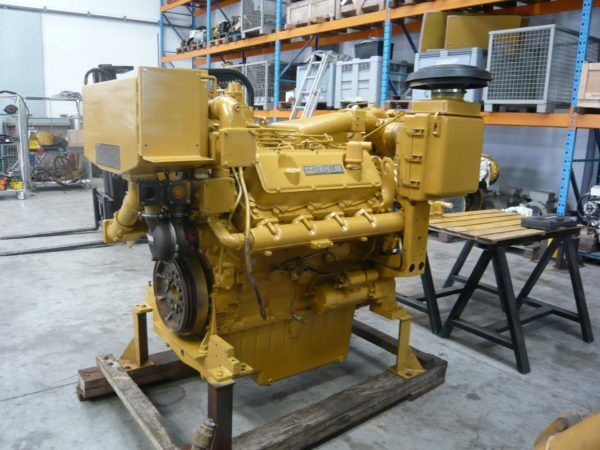 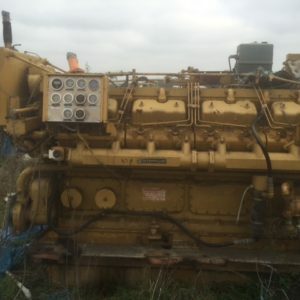 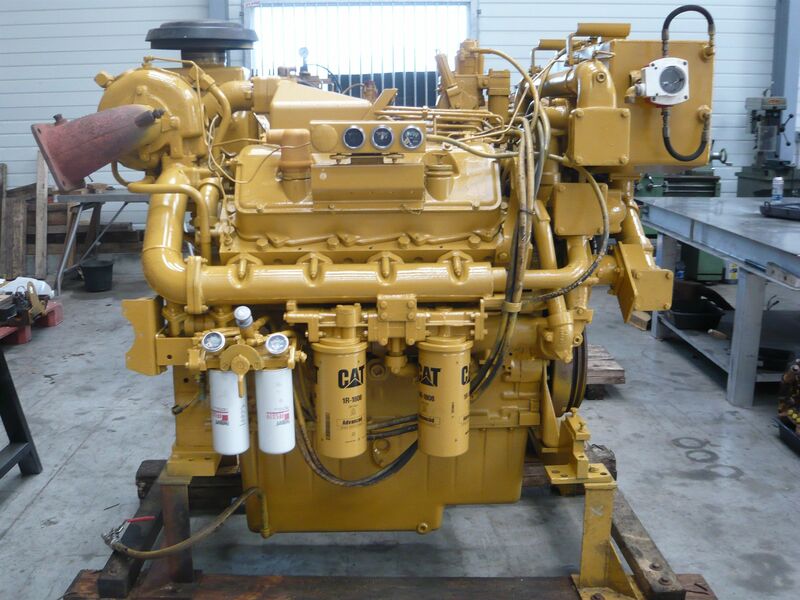 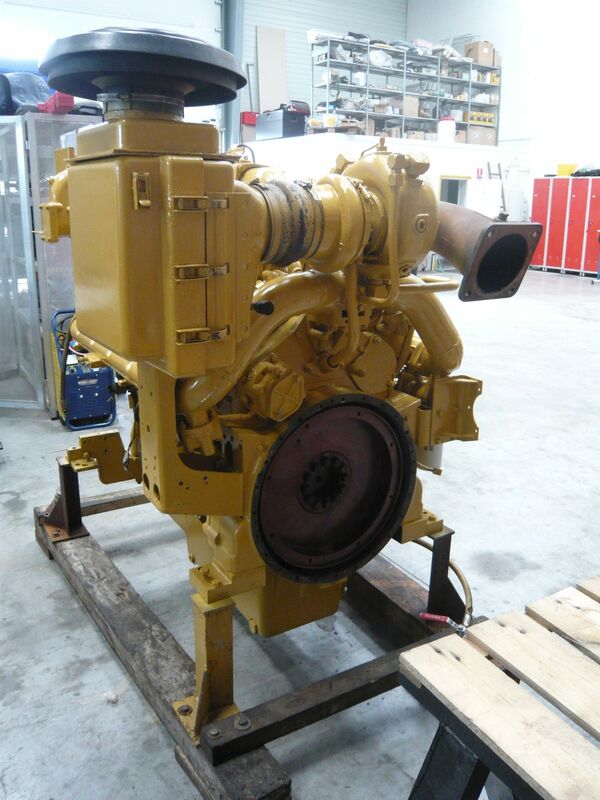 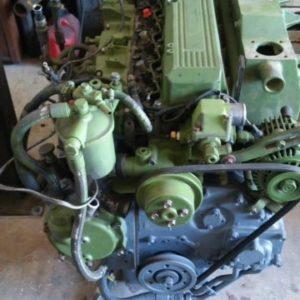 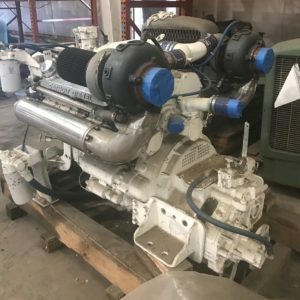 Zero-hour rebuilt Cat 3408C (mechanical) marine propulsion engine available, 480hp @1800rpm (‘B’-heavy-duty rating) Heat-exchanger cooled, all genuine CAT parts used, new liners, pistons, rings, seals, injectors, main bearings, heads, turbocharger. 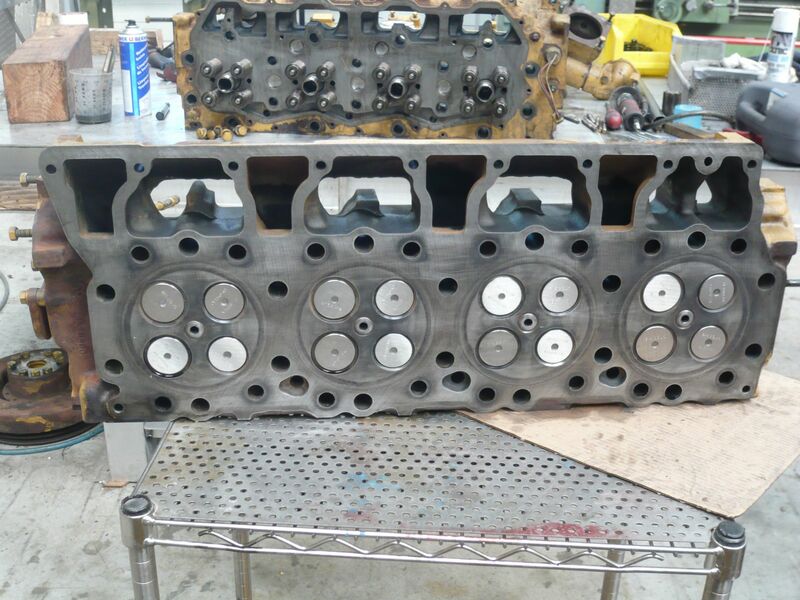 Changed all seals and cleaned, pressure test on after-cooler and coolers. Before and after pictures shown.